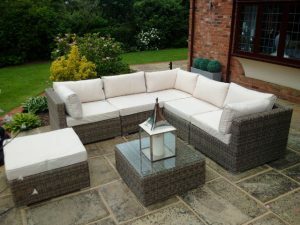 Click here for our range of 6 Seater Sets…All in Stock and Complete with Everthing! 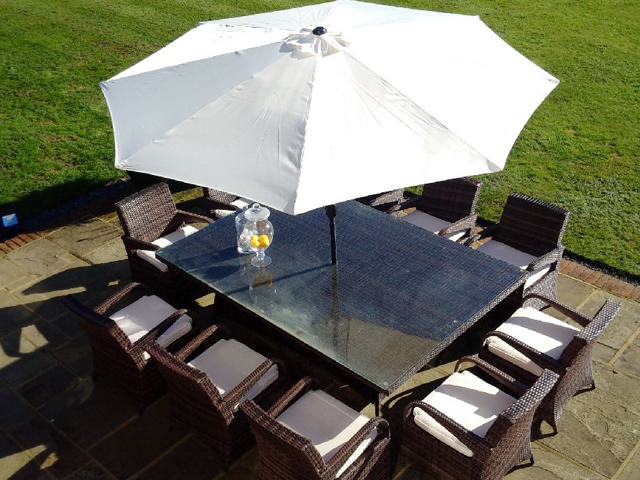 Click here for our range of 8 Seater Complete Sets…All In Stock for Fast Delivery! 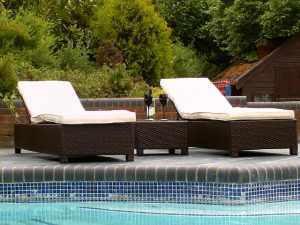 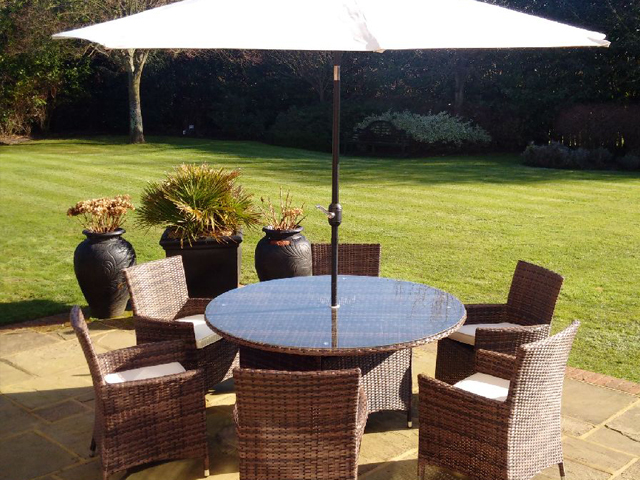 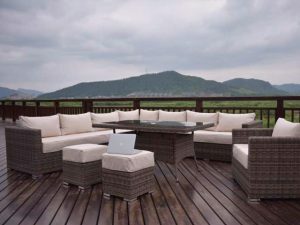 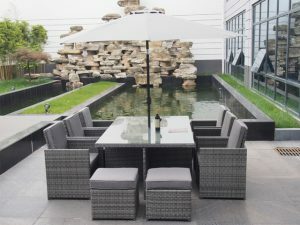 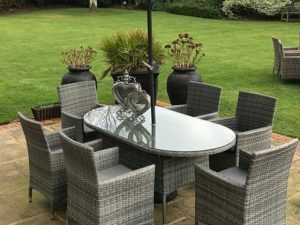 Click here for our range of 8 Seater Rattan Sets…All in Stock for Fast Delivery!! 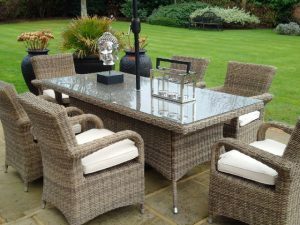 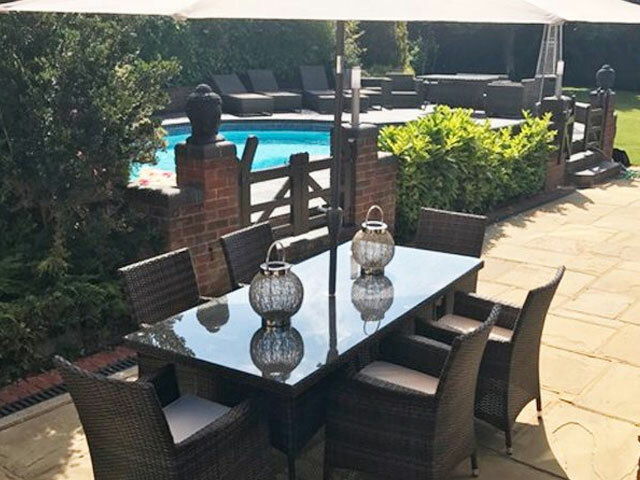 Click here for our range of 6 Seater Oval Sets…All in Stock and Complete with Everything! Click here for our range of 6 Seater Rectangular Complete Sets…All In Stock for Fast Delivery! 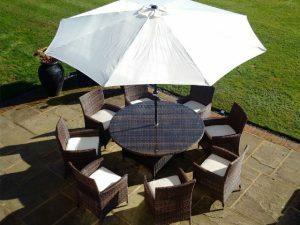 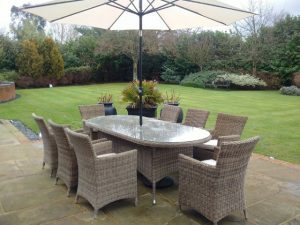 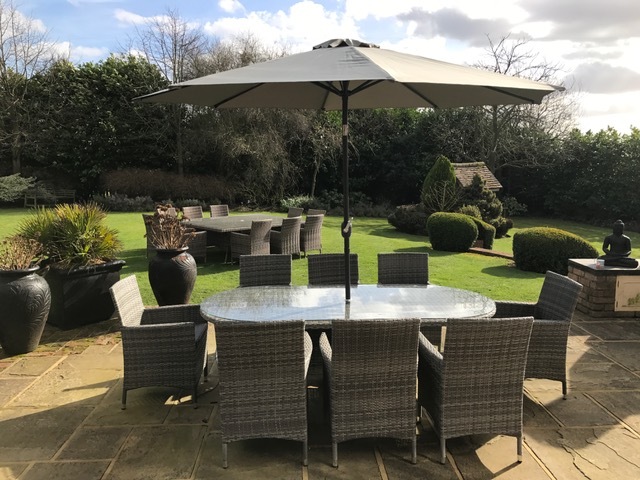 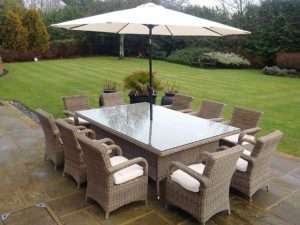 Click here for our range of 8 Seater Round Sets…All in Stock and Complete with Everything! 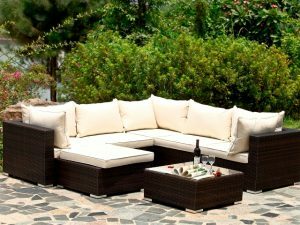 Click here for our range of Luxury Sofa Sets…All In Stock for Fast Delivery! 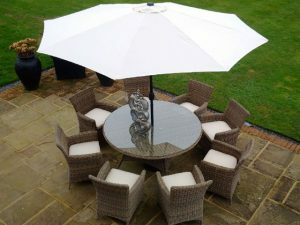 Click here for our range of 8Seater Sets…All in Stock and Complete with Everthing!